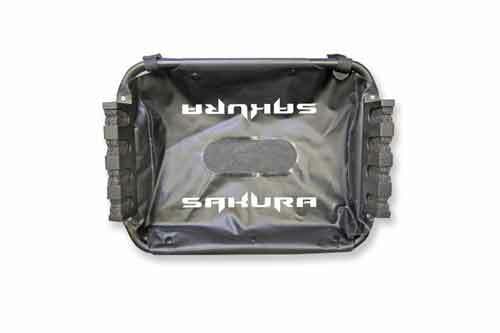 Sakura offers a very efficient and robust float tube pump. 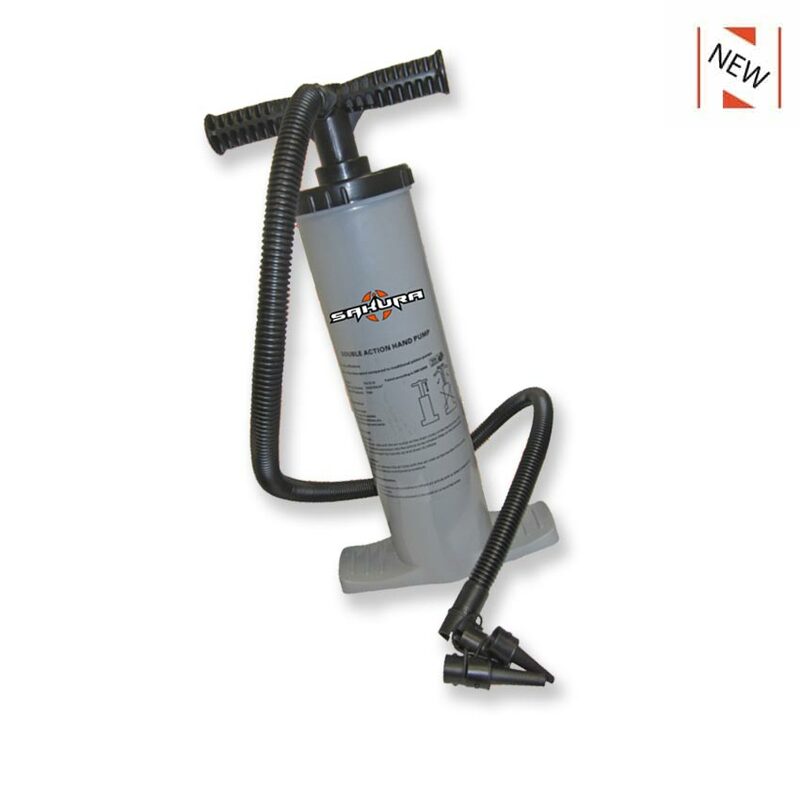 Equipped with a dual action system, this hand pump will allow you to inflate your float tube very quickly. 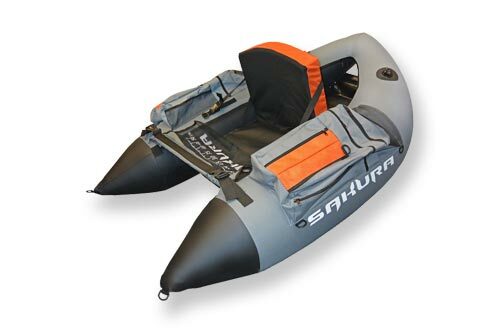 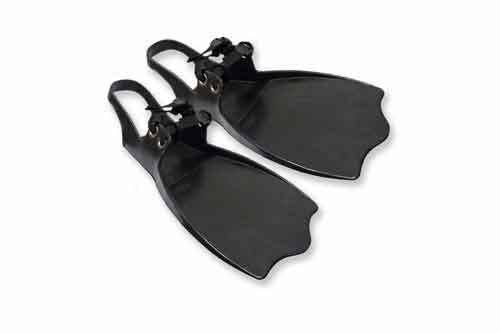 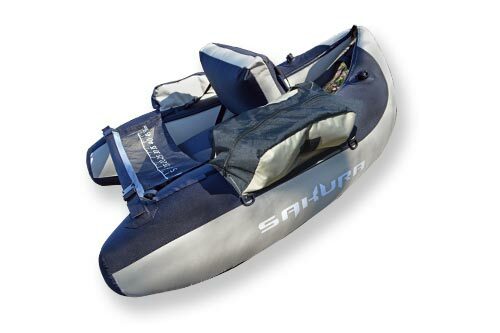 It is supplied with several tips to inflate the different tubes of your float tubes without worries. You can also use this pump to deflate any inflatable item.